Do you like throwing stuff? Like knives at random spinning targets? Then this is the ultimate challenge for you! 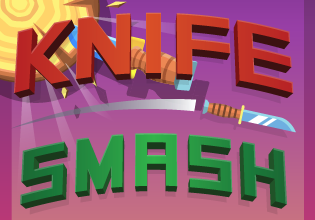 Time your actions, aim carefully and become the knife master! Can you beat all the levels? Very simple one-touch gameplay, but challenging to master! Can you collect all the ridiculous knives?